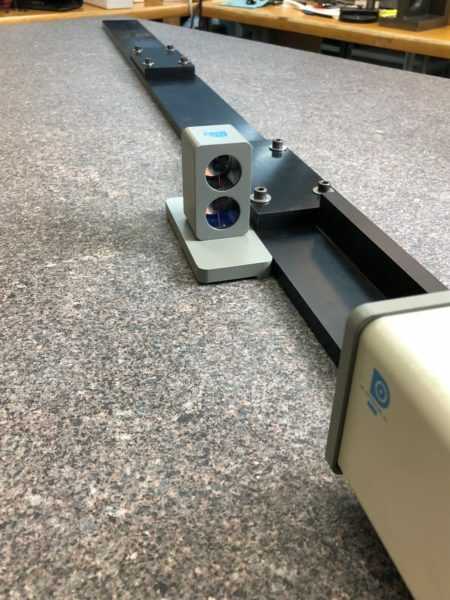 Why Granite Surface Plate Calibration is Important - Precision Gage Co. Surface plates are used for mounting mechanical, electronic, and optical gaging systems. Many laboratories and shops rely specifically on granite surface plates for precise measurement and inspection. Every measurement depends on an accurate surface reference from which dimensions are taken, and granite plates offer the perfect base for gaging surfaces and making accurate height measurements. Another reason granite is the most popular material used for surface plates is because it has a low sensitivity to temperature fluctuations and a hard surface. However, over time, surface plates can wear, which prevents them from being able to make accurate measurements. That’s why it’s imperative to keep them properly maintained and calibrated regularly. A surface plate that is calibrated will present a high degree of flatness and stability, ensuring a level surface to work with so accurate workmanship can be achieved. While calibration should be performed regularly to maintain its flatness and measurement accuracy, there are other things you can do to ensure you’re providing the best care possible for your plates. Out of all the calibration companies out there, Precision Gage Company is a trusted leader in the manufacturing and OEM industry, offering proven production measurement solutions. Our team has decades of experience manufacturing granite products, offering calibration and resurfacing services with attention to accuracy and detail. For over 65 years, we have been supplying the best rated inspection tools for all measurement and verification needs. Specializing in dimensional gage calibration, we are focused on making sure measuring equipment performs at its best for our customers. Our talented team of professionals utilize the highest-quality equipment and perform our granite surface plate calibrations on-site in our 1,000 square foot lab. Our astral granite products offer superior wear-resistance and low porosity, so it doesn’t absorb a high amount of moisture, preventing gages from rusting and ensuring smooth movement. At Precision Gage, we are dedicated to understanding your issues and crafting solutions that are budget-friendly and effective. Learn more about the resurfacing and calibration products and services we provide and reach out to us for more information! Recognized By GearSolutions.com For Our 70th Year!